Traditional compost piles work well for garden waste. With some experience, patience and effort fruit and vegetables peelings can also be added. Care has to be taken to get the nitrogen:carbon balance correct, the centre of the pile sufficiently hot and the pile turned regularly to stop the process from becoming anaerobic. However, even the most competent composter will often shy away from adding meat, bones, dairy and cooked food to their compost bin. 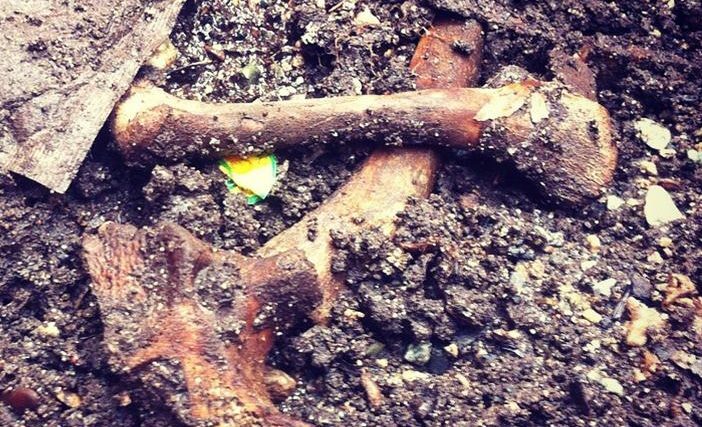 Meat, bones and cooked food are all known attractants to pests in your compost pile. Rats, mice, flies, raccoons, bears and other local visitors will soon sniff out the free food and make your compost bin a regular dinner stop. Egg shells, dairy, bread and even potato peelings can attract unwelcome guests to your compost bin and garden. Decomposing meat may contain harmful pathogens. High temperatures are needed to destroy these pathogens. Whilst these temperatures can be reached in a commercial compost facility, it can be difficult, to achieve in a small compost pile at home. These pathogens can be harmful to humans and you really don’t want to introduce them into your garden. The smell! Rotting meat and dairy is not pleasant. 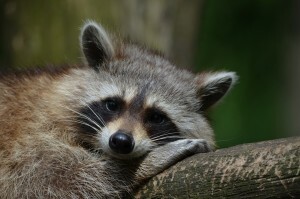 The smell will attract flies, maggots and other wildlife to your compost pile. Not something that most people want sat at the end of their garden or in their neighbor’s garden. However meat, bones and cooked food can all be composted simply and easily using your bokashi kitchen composter. The bokashi EM bacteria will help to destroy any harmful pathogens in the meats. The bokashi composting process pickles (or ferments) the food scraps in a sealed anaerobic environment. The pickling process does not produce any foul odours or attract pests, flies, maggots or other unwelcome visitors. 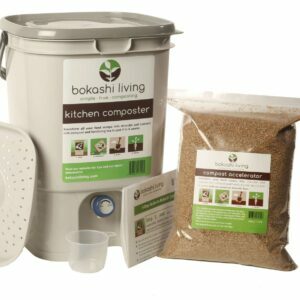 Meat, bones, cooked food, dairy food, and all other food scraps can be added to your bokashi kitchen composter easily to produce homemade compost. We recommend being more generous when adding bokashi bran if you are adding bones and meat to your kitchen composter; just to make sure there are enough healthy EM bacteria to ferment all of your food scraps. 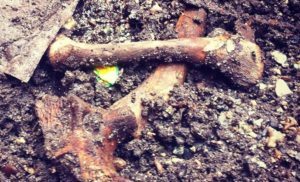 Note that large bones will take longer than the standard 4 to 6 weeks to be broken down in your soil.